A daunting topic, and one that has popped up a lot lately, so I thought I'd give my two pence about what I've learned and how I manage my own mailing list. In the comments below, I'd love to hear what's worked for you! First, let's go over the basics. Why Have a Mailing List? As free venues like Facebook, Twitter and other platforms force us to use ads in order to get our posts and information out to our readers, it becomes more difficult to reach our audience without paying a lot of money. A mailing list, then, becomes essential to communicating to your audience without having to spend gobs of cash on advertising. Personally, I think advertising should be used to reach NEW readers, not the ones who have already shown interest in your work! EXAMPLE: Even though I have almost 1500 “likes” on my author page on Facebook, less than 6% actually see my posts. WTF, right? Isn't that why we gathered likes and followers? So a mailing list is now more crucial to reaching that audience you've worked so hard to build. The benefits of having a mailing list outweigh the work that goes into them, if you ask me. THIS is the audience who will drive your sales with a new release or traffic to your online events. Anytime you have a new release, these readers need to know about it. If you have a FB party, giveaways, if you'll be attending a convention or other reader events, your fans will want to know! Your mailing list is the delivery method to get this word out! Won't I be Bothering My Readers? I thought the same thing! But here's the mentality to have when creating a mailing list and any communications that go out: Don't just make it about you…give something back to them! This is relationship, and those usually go both ways. In this article series, I'll be detailing what I do for my mailing list and provide tips and ideas on how to give away freebies with little-to-no cost on your part! AND it will be, for the most part, centered around your books so you can generate GENUINE interest in your work. There are many different mailing list platforms you can use to collect information on the people interested in your books. If you'd like to look over the top services reviewed, CLICK HERE. This article here has a list of mailing list services that are free or low-cost, so I encourage you to explore both of these links. Not sure SendinBlue is listed in the links above, but they're a very robust mailing list service with lots of bells and whistles and they charge you based on the number of messages you send each month. For example: Let's say you have 1000 subscribers and you send them one message per week based on the day they signed up, then you will have sent 4000 messages that month, but not necessarily gone over the 300 emails a day limit. Cost? $0.00. You get 9,000 emails per month on their free plan. If you want to send more than 300 per day…you can go to their Micro plan of $7.37/mo. 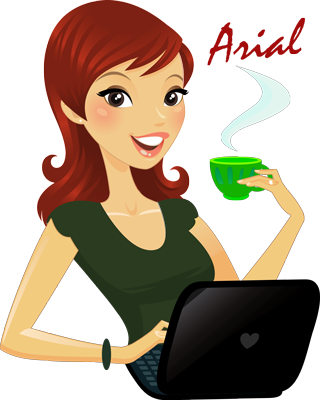 VERY reasonable AND allows you to send up to 40,000 emails per month with no daily limits. However, they're REALLY strict with importing large lists so if you gather your email leads through giveaways or group efforts, they're not very friendly. 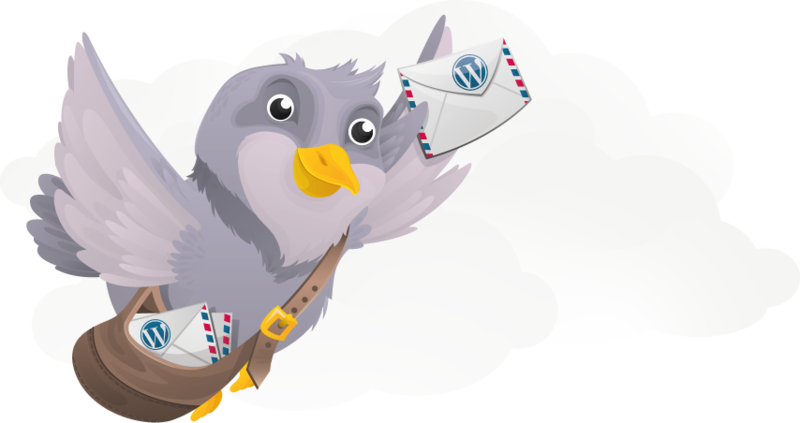 There are also options for WordPress Plugins, such as MailPoet and MyMail Newsletter. HOWEVER, I strongly caution against using these once you get into the higher numbers. When my list grew to 4000, it took THIRTEEN HOURS to send out a single campaign. Way too long, especially since I was supposed to have my message out to my list by 6am along with all the other authors in our group promo. What a mess!! AND some of these don't have have reporting options, where I can create a segment of inactive users and email them or eventually bulk delete dead weight (people not opening my campaigns) based on activity. 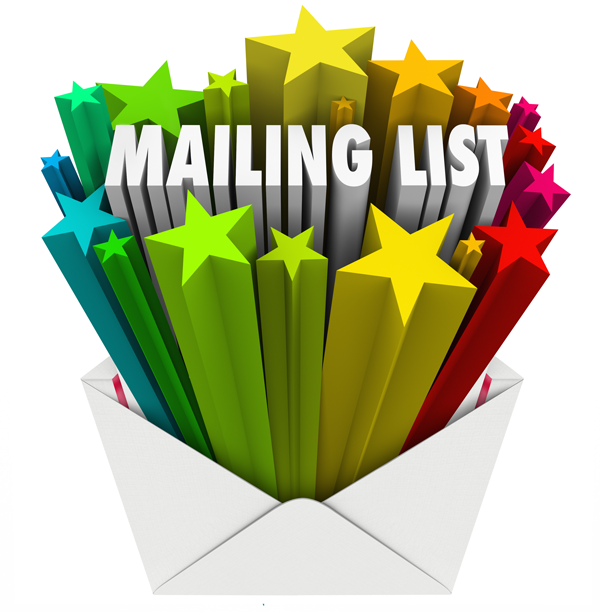 WHICH mailing list service you select will largely depend on your needs. However, if you're going to set up a steady campaign like I'm suggesting in this article series, I would recommend you find a mailing list service with the following features, but the three I have personally tried that have most of these features are MailChimp , SendinBlue and MadMimi. UPDATE: After an extensive search, I settled on MailChimp as my mailing list service. They have done a lot of improvements to their automation and other features and Groups & Segments allow me to easily manage my faithful readers as well as my Review Team. I also use Gravity Forms (Business License – $99/yr) so I can use their MailChimp add-on to customize my sign-up forms. Drip campaigns – or at a minimum, autoresponders. This feature is probably the most important, but we'll get more into how to use these later in the series. Drip campaigns are better than just autoresponders because they're more dependent on your subscribers activities and sending messages out based on previous messages sent (e.g., after message #1 has been opened, send message #2). Autoresponders usually only go out based on a date (e.g., 1 week after the subscribers signed up). Though MailerLite does have drip campaigns, I do not recommend them. If you move from one service to another and bulk upload a list, they do NOT send an autoresponder campaign to the people you add. You literally have to add them one-by-one in order to trip the autoresponders you've set up. And from my experience (unless they changed it), autoreponders you set up will not go to current subscribers. It's crazy! Easy-to-Use Newsletter Editor – There are some mailing list newsletter editors that are clunky (Aweber) and act funny (ActiveCampaign & GetResponse). Personally, I think MailerLite has THE BEST newsletter editor…but they honestly spend more time trying to prevent their clients from sending spam that their procedures are prohibitive to those authors who genuinely have large lists of interested people (see aforementioned autoresponder complaint above). I'll write a review on them and post it, so you won't read my rant here. Groups & Segments – This feature allows you to maintain a list and categorize your subscribers based on their activity or interests. MailChimp does this well and even allows users to change their preferences, so you can use groups to create subscription options, like “New Release Notifications ONLY” or “All Notifications & Freebies”. SendinBlue…not so good at this. You have to create workarounds, sadly. MadMimi has segmentations, but I'm not sure about groups. Multi-list Management – Though this is not 100% necessary, especially if you're able to segment your lists, it does make life easier if you're able to create more than one list and move users between those lists, even if it has be done manually. I personally use two lists – one for the regular giveaways I host (which tend to have high unsubscribe rates because of treasure seekers) and my regular list of subscribers who are more interested in my books. When you have a mailing list service selected and set-up, you'll be ready for the next step: Creating a Reader Club. But don't rush into choosing a mailing list service. I encourage you to read the entire series so you can get the big picture. Then pick your mailing list service. Do you use a mailing list service – MailChimp? AWeber? ConstantContact? Share your service below and why you use it, as well as what you do or do not like about it. This could help others. Thank you! Bay Area Book Festival Writers BEWARE!!! I've seen the Mail Poet plugin…I'll be interested to see how it works for you. Were you able to transfer your list over from MC without too much trouble? I haven't transferred the list just yet, nor have I implemented MailPoet. I found it, installed it, and now I'm forcing myself to get back to my current WIP. I believe I will be typing THE END today on this novella!! Woo hoo!! With that being said, I am definitely going to document the process and make any recommendations on how to avoid some pitfalls. The main push for me to get this plugin was because the AutoChimp plugin (which synced my website enrollment with my MailChimp mailing list) is no longer being supported AND it stopped working. I have had to manually add users from my website to my MailChimp account and I just don't have time for that. The third article in this series goes over some plugins I use to keep my WP website low on spammy comments AND the ones I use to manage my list. I'll be updating this in the article I do for the MailPoet implementation. There are a couple of things I'm not happy with, but I'll probably explain those when I do my article. Now that I know how to edit video with Adobe Premier, I was thinking about doing a video review with a demonstration of the features, a few pitfalls and tricks, and what to look out for. but that might not be for a few weeks. I'm in the middle of a couple of deadlines. I still have yet to import users, so I don't know how it will handle them and the messages. I don't want current users getting all these notices that they may have received already. GAH! Anyway, I'm enjoying it so far and I look forward to fully implementing it. I can easily see it taking the place of MailChimp. I am curious, though, as to how detailed the reports will be. Um…no…sorry, hun. LOL…things never quiet down when you're a writer. There's always something to do!